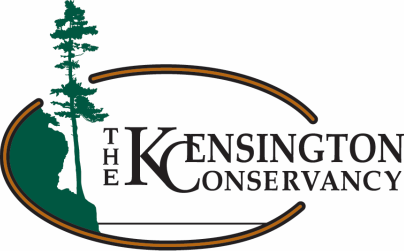 Find out what projects the Kensington Conservancy has on the go. 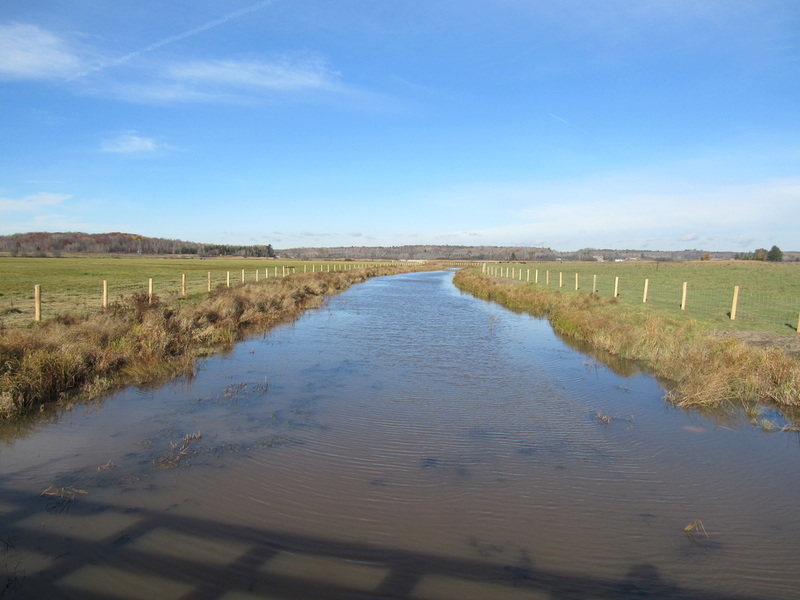 The primary goals of this project was to rehabilitate the Stobie Creek to control sediment, stabilize stream banks and control the loss of land surrounding the creek due to erosion. Secondary benefits resulting from achievement of the primary goals include improvements to water quality and aesthetics as well as fish and wildlife habitat. species in the area, their breeding success and how they interact with their habitats, which is currently lacking for the area. We have partnered with Algoma University to establish an Eastern Bluebird Trail in the Desbarats area. We will be setting up 50 nest boxes on our nature preserves and private properties and monitoring them throughout the breeding season for reproductive success. Stay tuned for more information.